Suggested by Random Another vampire is here to fight Zamasu by the name of Moka. 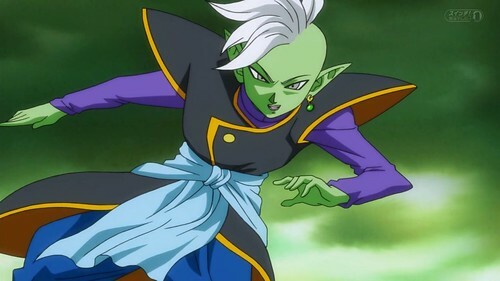 She is pretty powerful and can use her speed well to try and get the upper hand, but Zamasu is still in another league. His power is near absolute and he can just incinerate the whole planet with a single move. 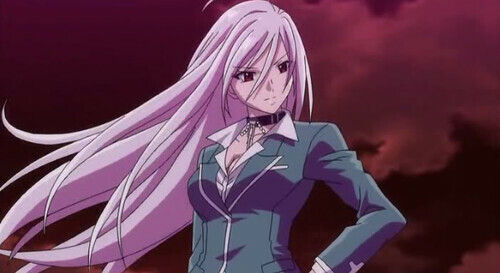 There’s not really much Moka can do about that which is why the whole fight will be pretty sad for her. Zamasu wins. This entry was posted in Battles, Moka Akashiya Battles, Zamasu Battles and tagged Moka Akaishiya, Zamasu by dreager1. Bookmark the permalink.